The Lords of the Underworld is my favorite series of the paranormal romance books I’ve read so far. Demons trapped in not-quite human men who fall for almost human to non-human women. I love how it’s a variation on Pandora’s Box. 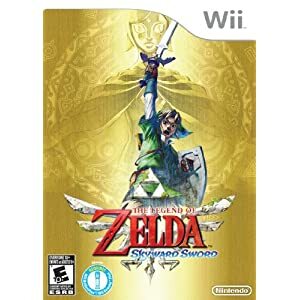 The series also has an overarching storyline that connects all the books, which is a feature some lack. 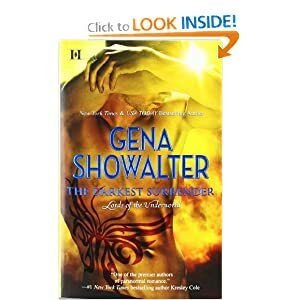 This book features Strider, the keeper of the demon of Defeat, and Kaia, a voluptuous, ginger, warrior Harpy. What do you do if you’re a super broke math wiz? 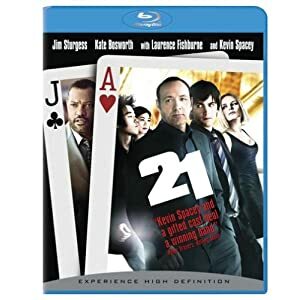 You join a card counting team! It was a decent movie with a somewhat predicatable twist. Pretty much what I thought it would be. The series definitely diverges from the books, but it is so well done that I do not mind. I can’t wait to get the next disk in the mail from Netflix. 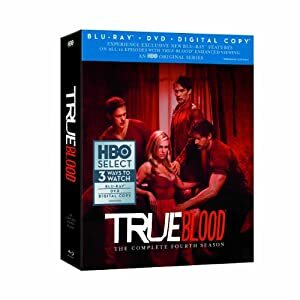 I guess this show could be categorized as a “guilty little pleasure,” but it feels more like an “embarrassing little pleasure.” Whatever the reason, I like it, and got me through at least one night of insomnia within the last week. 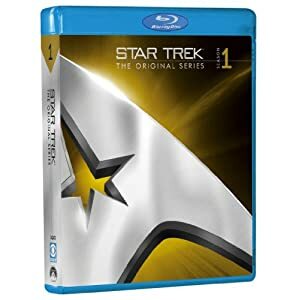 A few weeks ago we figured it was high time to go through the original Star Trek from the beginning. I expected it to be much more cheesy, but I am frequently impressed with the quality of the stories. To mix it up a bit, we watched Jeopardy during dinner on Saturday. 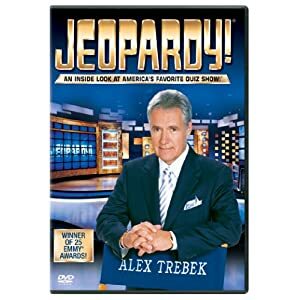 This week I decided I wanted to start recording more local tv shows and decided to also pick up Jeopardy. I’m always looking for more shows that are interesting to listen to, but I don’t need to watch, for when I’m working or knitting. When did everyone on Jeopardy become my age or younger? I can’t say much about my current project because it’s a Christmas gift. Shhh! 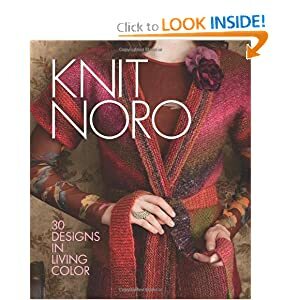 Instead, here’s a knitting book with some very pretty projects created with the brand of yarn I’m using, Knit Noro: 30 Designs in Living Color. I checked this book out from the library and it definitely has some drool-worthy projects. I think I was a little crazy on Saturday, because later that afternoon we went to the Renaissance Faire too. First, we headed straight to the joust. Entertaining as always and gotta love those horses! Next, we met up with a friend who treated me to hair braiding by another friend. Yay friends! It’s so pretty that I still haven’t taken it out. This year I also got the guts up to try archery and knife throwing. It was a afternoon full of new experiences! What did you do for fun this (last) week? 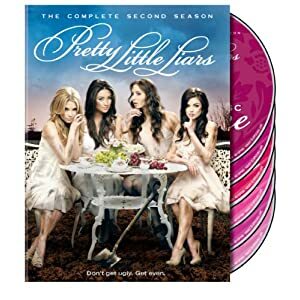 Note: All Amazon.com links are affiliate links. If you click a link and buy the item, the LCJ blog will be paid a small percentage. All proceeds earned from affiliate links will either be used to hold contests, giveaways, etc. or will be donated to an appropriate charity. I am still working out the details, but I want our community to benefit somehow from sharing these things we do for fun.